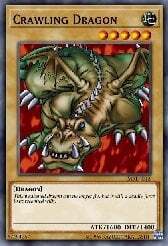 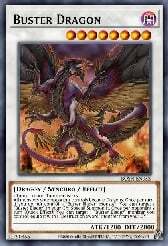 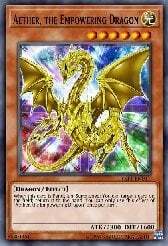 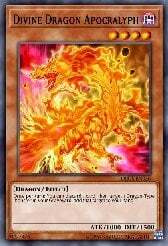 Dragon (Doragon) is a Type of Monster representing mythological serpentine, reptile, avian like beings that are typically fire-breathing creatures that symbolize chaos, evil, fierceness and intimidation. 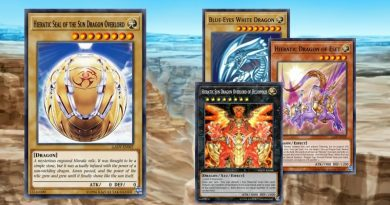 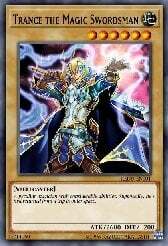 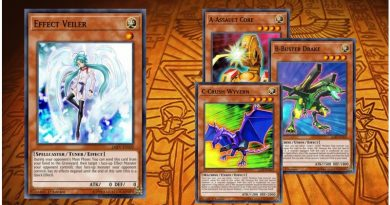 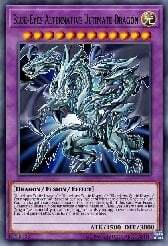 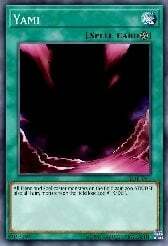 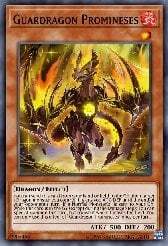 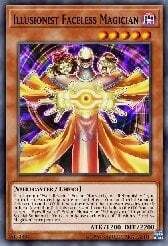 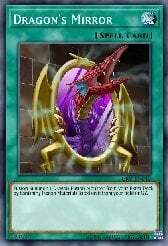 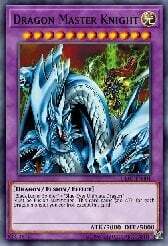 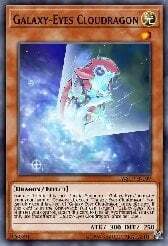 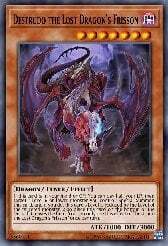 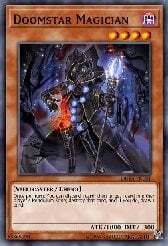 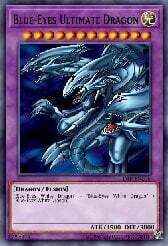 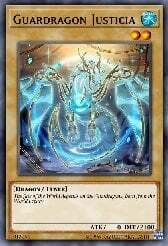 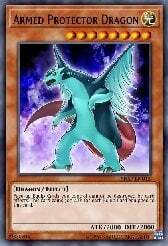 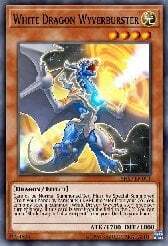 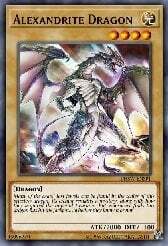 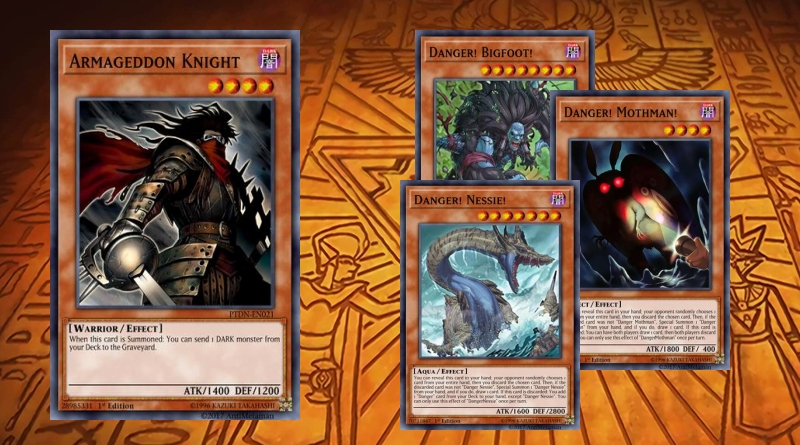 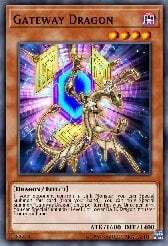 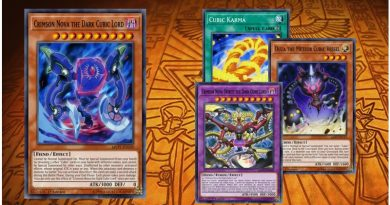 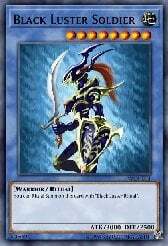 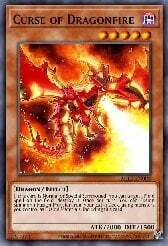 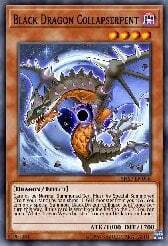 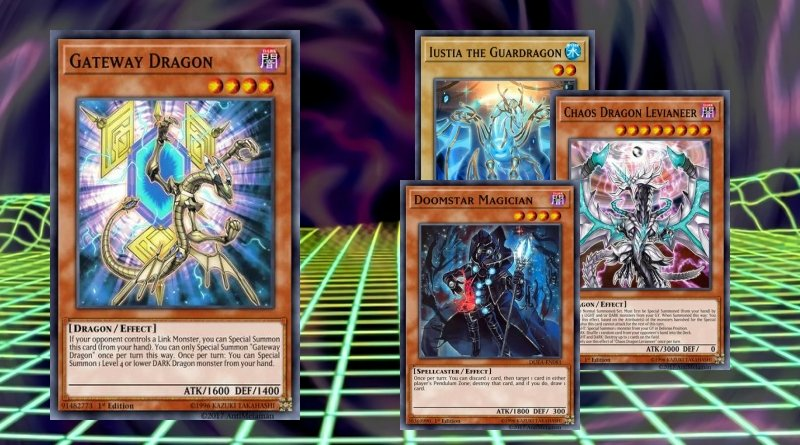 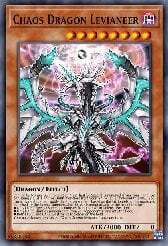 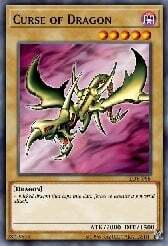 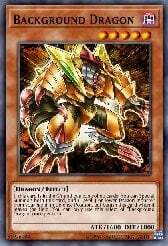 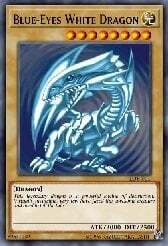 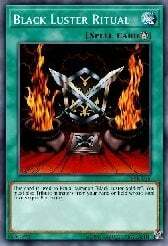 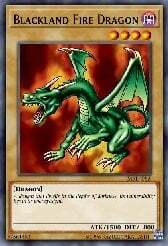 The main idea of this Deck is to Summon "Dark Magician" along with some other cards like "Cybernetic Magician", "Dark Magician Girl" or some other strong Spellcasters. 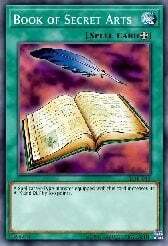 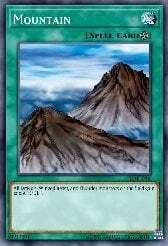 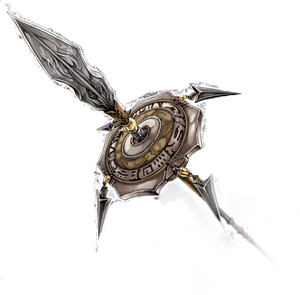 If you use it wisely, it is very effective, blocking your opponent's Spell Cards with "Secret Village of the Spellcasters" and negate his or her traps with Sorcerer of Dark Magic leaving your opponent open to your attacks with your best magicians. 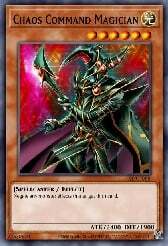 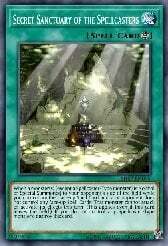 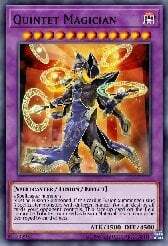 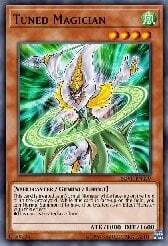 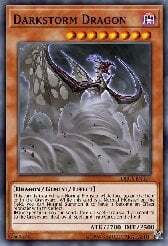 Using base spellcasters-Special Summon cards like "Magical Dimension" or "Magician's Circle" and some field-cleaning cards like "Lightning Vortex" and "Thousand Knives" and also "Dark Magic Attack" you can fill your field fairly fast, and because this Deck doesn't use a lot of traps you could add "Royal Decree" with no problem, another advantage is that being a pure Deck you could use "Rivalry of Warlords" to stop Synchro-based Decks. 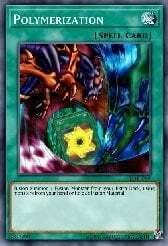 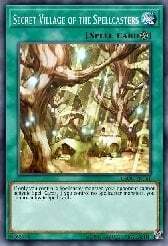 One can also combine "Royal Decree" with "Secret Village of the Spellcasters" to acheive a lockdown, albeit this only works if your opponent isn't using a Spellcaster deck as well.